Ultra Music Festival has been a staple in Miami for 18 years. But its run is finally over. Today, the City of Miami Commission voted to deny the festival a new five-year agreement forcing the longstanding event to find a new home. There wasn’t much debate on the commission and the final vote was unanimous, arguing that downtown residents have been complaining for years that the festival was too loud and chaotic for the residential neighborhood. 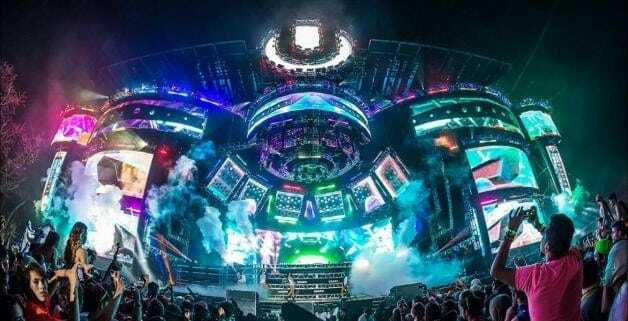 Despite opposition, Ultra had hope that the commission might still let the festival return, just for a shorter term, but there hopes were quickly dashed after Ultra’s spokesperson Ray Martinez asked to defer the vote and was confronted by Joe Carollo. It is unclear where Ultra Music Festival will take place next year. Tagged as Ultra Music Festival, UMF.